The 2017 Mountain Jam Festival takes place June 16-18 on Hunter Mountain, nestled in the Catskill Mountains of New York. The initial line-up was released today, with Tom Petty and the Heartbreakers and Steve Miller Band at the top of the bill, which also includes names like Peter Frampton, Gary Clark. Jr., Michael Franti, and more. 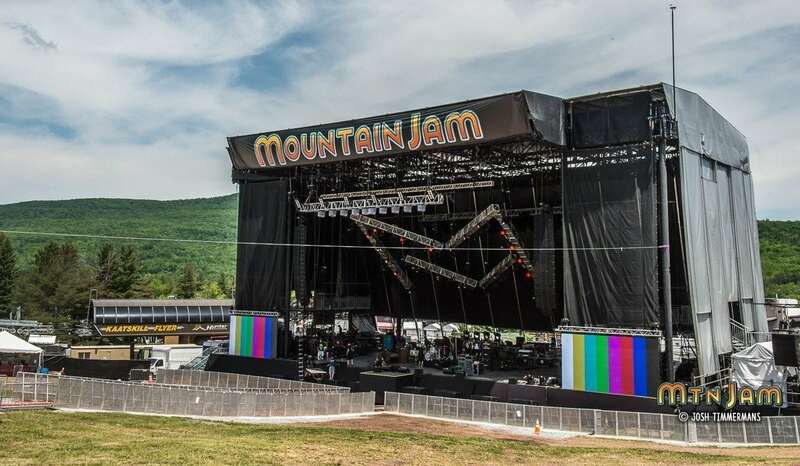 Mountain Jam is three-day music festival, a long running operation that features three stages in one of Northeast’s best natural amphitheaters. Last year’s line-up included artists such as Gov’t Mule, Beck, Jason Isbell, Wilco, Umphrey’s McGee, Marco Benevento and Thievery Corporation. 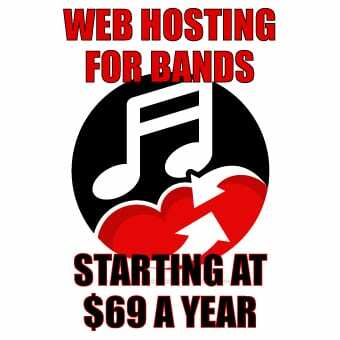 To see other artists that have graced past Mountain Jam stages, visit here. A special pre-sale is available for 24 hours beginning Nov.15 for anyone who is signed up for Mountain Jam’s mailing list. A special code will be e-mailed for the pre-sale tickets. More announcements are due early 2017. Stay tuned! Karina Verlan manages a photography studio during the week. On weekends, you will find her chasing favorite bands throughout the states, or somewhere out in the mountains hiking, canoeing, or skiing. Her passions include writing, photography and cooking.